2. 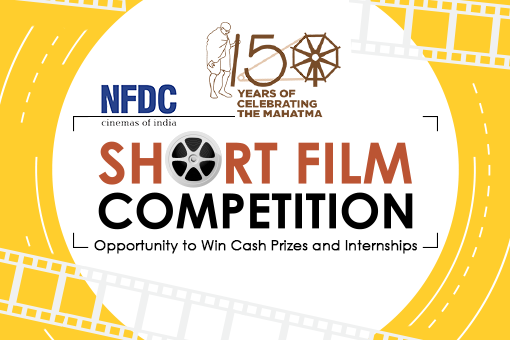 Submission of the Short Film will start from 2nd October 2018. 5. 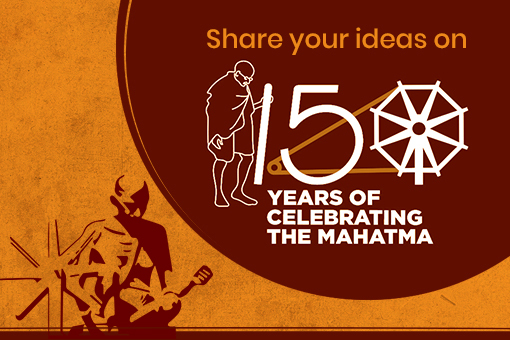 The winning entries will be announced on a later date on www.MyGov.in. 7. 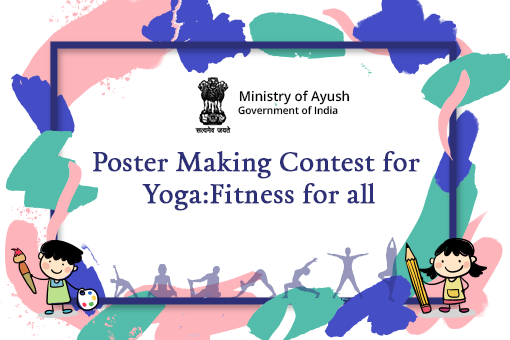 The last date of Submission will be 31st December 2018. 1. 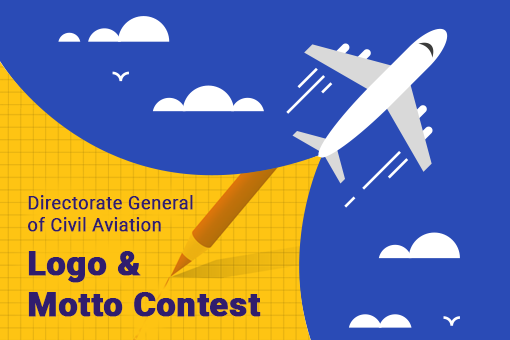 The Top 10 successful entries will be awarded by/with Cash Prizes. fulfill basic requirements of Empanelment Criteria. 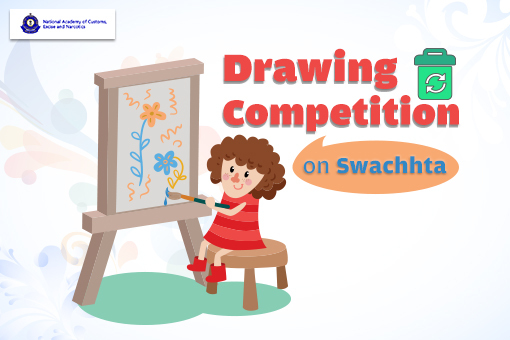 NOTE:- The participant has to upload their video on YouTube and submit the link on My Comments / Submit your task. Total Submissions (	989) Approved Submissions (0) Submissions Under Review (989) Submission Closed.